Education Works offers young people the opportunity to discover and develop; empowering them with the skills and competencies needed to secure the education, training and careers they aspire to. 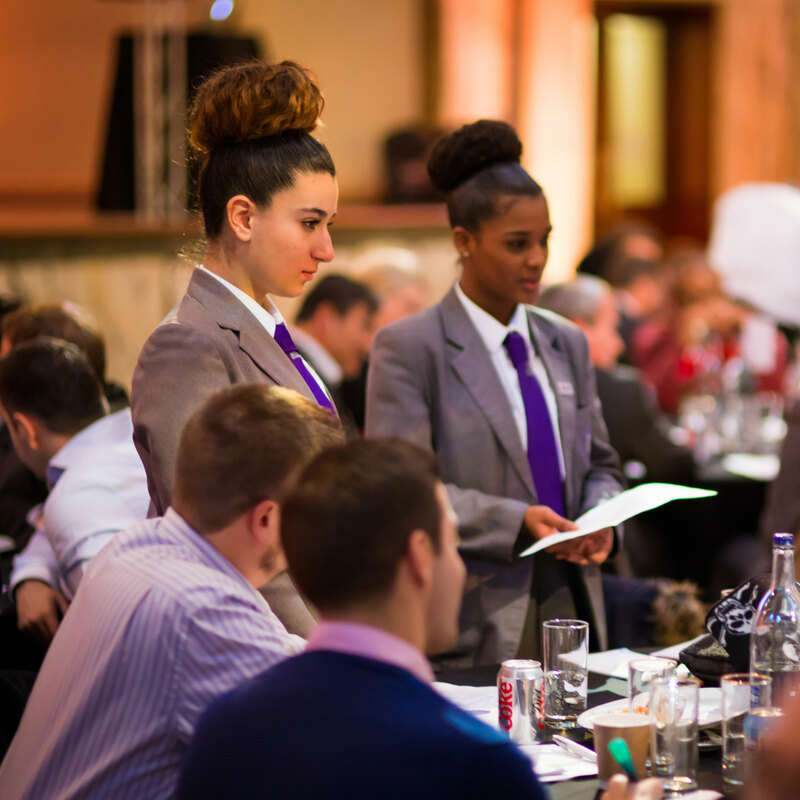 Schools and Colleges: The Business Education for Schools (BES) programme currently operates in schools and colleges across east London. 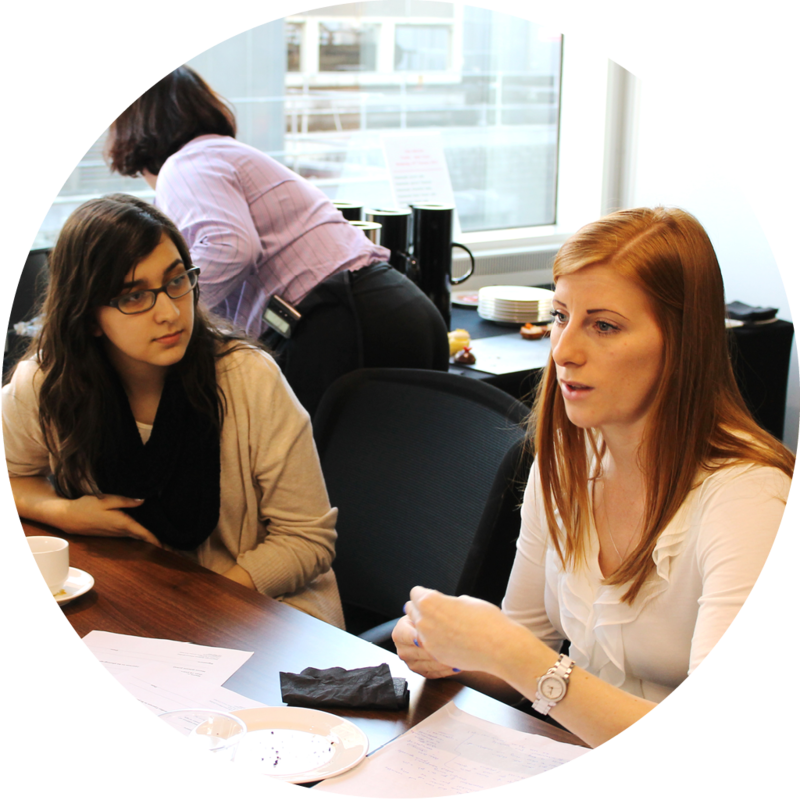 We bring together professionals from City and Canary Wharf companies to develop the employability skills of students. Higher Education: Working alongside university careers teams, we support students providing them with a range of opportunities to connect with professionals in the City and Canary Wharf. This valuable work includes mock interviews, business mentoring and CV/LinkedIn reviews. 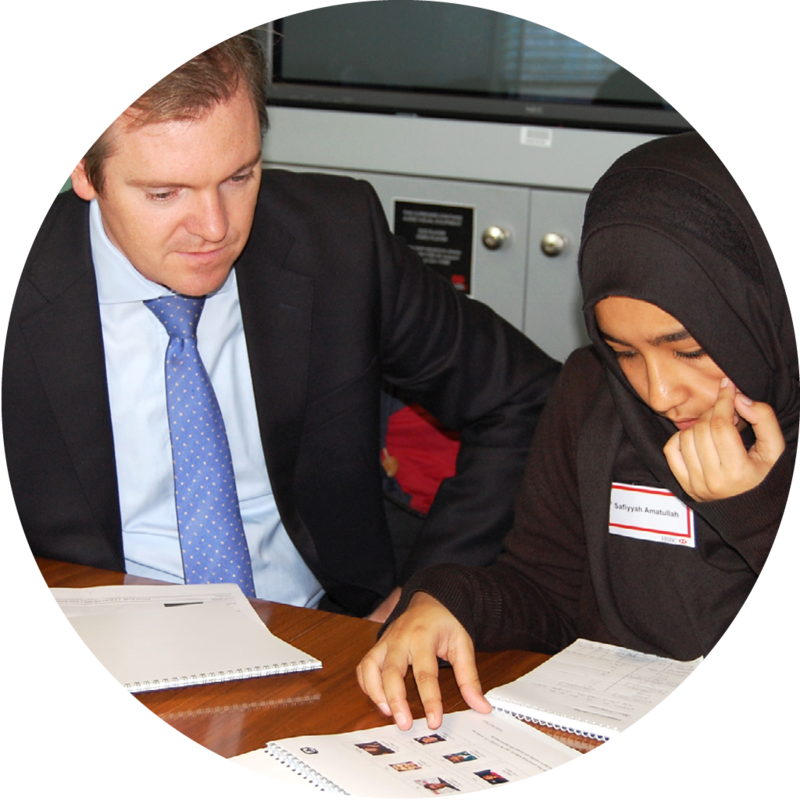 Mentoring Works: This programme matches students, in Year 10 and Sixth Form, to volunteer business mentors working in the City of London. Young people travel to their mentor’s office, where they work together to develop the knowledge and skills needed for their future education, training or careers, over a nine month programme. ELBA's Business Education for Schools (BES) programme runs events such as Career Insight Visits for groups of students to visit and learn about our different member companies, as well as other opportunities such as Mock Interview and Enterprise Days, and cross-school events such as the STEM in Aviation day with London City Airport and Pinsent Masons Debating Competition, all of which meet Gatsby Benchmarks 5 & 6. Having worked with schools for over a decade (starting out in just the Canning Town area and three schools), we now work with over 30 schools and colleges, with a focus on creating and hosting activities for young people to meet and learn from our corporate partners. Get in touch to find out more. Our Higher Education programme, supports undergraduates by providing them with opportunities to hone their employability skills as they prepare for the world of work. Our dedicated project managers work alongside our university stakeholders to provide a programme that consists of ‘insight clubs’ where students can explore career options in a range of areas from banking to PR; giving practical support on applications; providing Mock Interviews together with professional input and our ‘CV and LinkedIn surgeries’. We understand how hard the graduate employment field can be and welcome contact from universities on how we can support them in improving outcomes. Mentoring Works has been operating for 20 years and in that time we have matched over 4,000 students with business mentors. This highly valuable programme reflects national good practice and works well with young people from our partner schools, self-referring and meeting their mentors once a fortnight, over a nine month period, at their place of work. The Mentoring Works team recruit and train mentors from our corporate partners/businesses, providing on-going support over the length of the programme, with resources and regular contact.  Our end of programme celebration events bring the ELBA team, mentors and students together to celebrate their success. Mentoring Works has been accredited with the Approved Provider Standard (APS) by the Mentoring & Befriending Foundation (MBF). The APS is the national quality standard designed specifically for all types of mentoring and befriending projects.